PandaSilk.com, a well-know silk bedding brand, has recently introduced its high quality silk comforters to people suffering from allergies. NEW YORK - June 12, 2018 - PRLog -- PandaSilk.com, the famous silk bedding manufacturer, recently brings a new series of silk comforters for people suffering from summer heat & allergies. The specially-designed silk comforters are filled with mulberry silk fibers, with 100% natural cotton comforter shell, and in different sizes including twin, full/double, queen, king & California king. 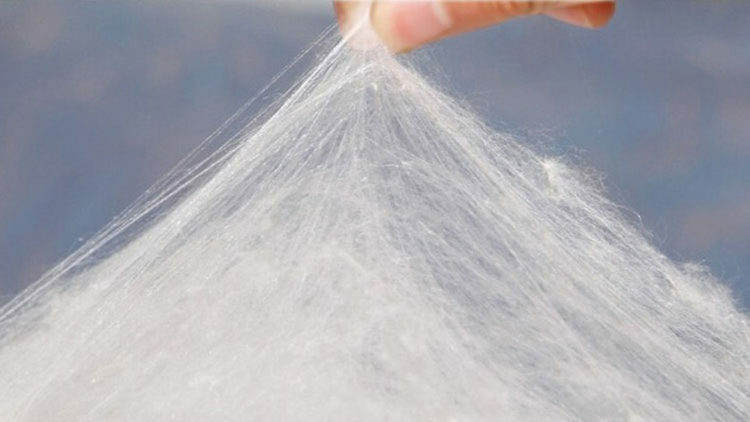 Jack, the marketing director of PandaSilk, said: "Comforters filled with natural fibers like silk are the best choice for people with allergies. 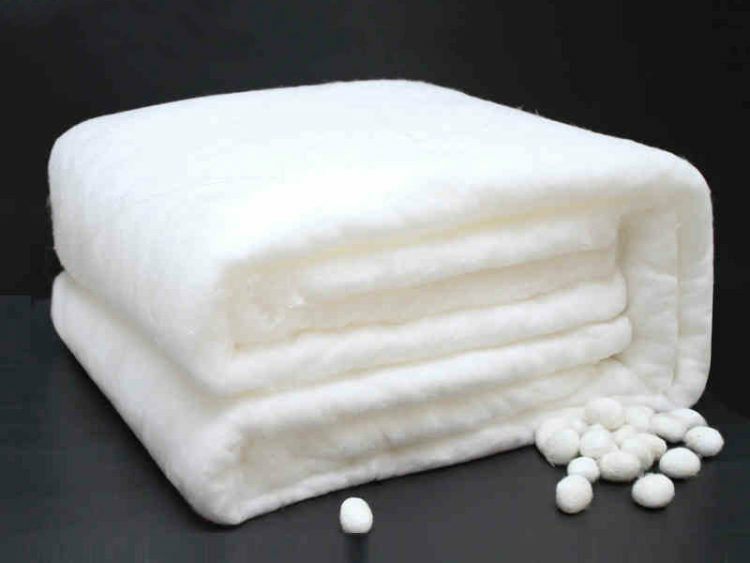 As pure natural green product, silk comforter is smooth, soft, warm in winter and cool in summer, the silk protects the skin, promotes sleep, it is mite-resistant, antibacterial, absorbs moisture and release sweat." "Silk filled comforters can be handmade or machine-made, they are quite different in many aspects. We offers handmade comforters only, which are much better than machine-made ones," said Jack, proudly, and he added: "Machine-made comforters are simply pressing the short fibers into a duvet, destroyed the properties of silk fiber, less warm-keeping ability, much shorter life span." 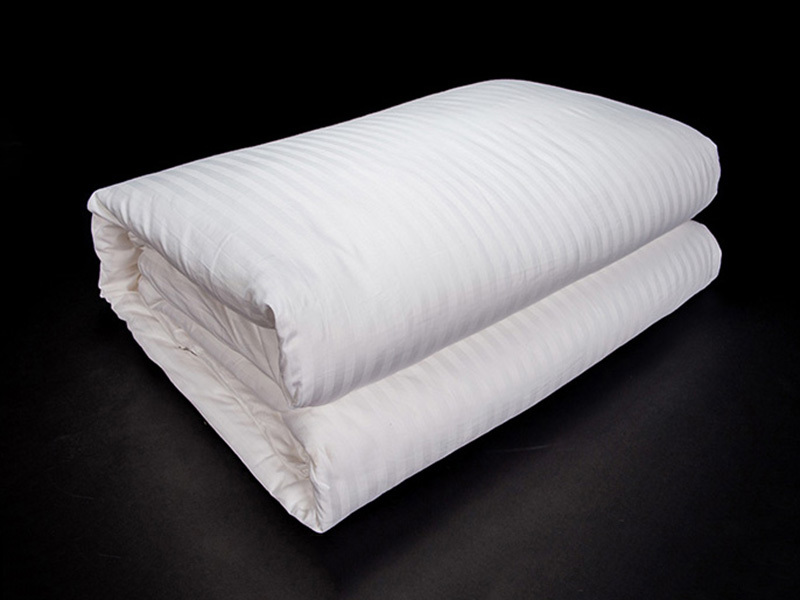 The comforter shell is a basic method to maintain the integrity of silk fillings, you need to put the silk comforter directly into a better professional duvet cover, like a silk duvet cover. Never try to take the silk fillings out of the shell, which usually ends up destroying the integrity of fillings. Silk fillings should never be immersed in water. Neither hand wash nor machine wash. Never place silk fillings into dryer. You can put it under sunshine for a hour. Avoid strong summer sun.